Propietario y desarrollador de Franquicia Realty Executives para Quintana Roo. 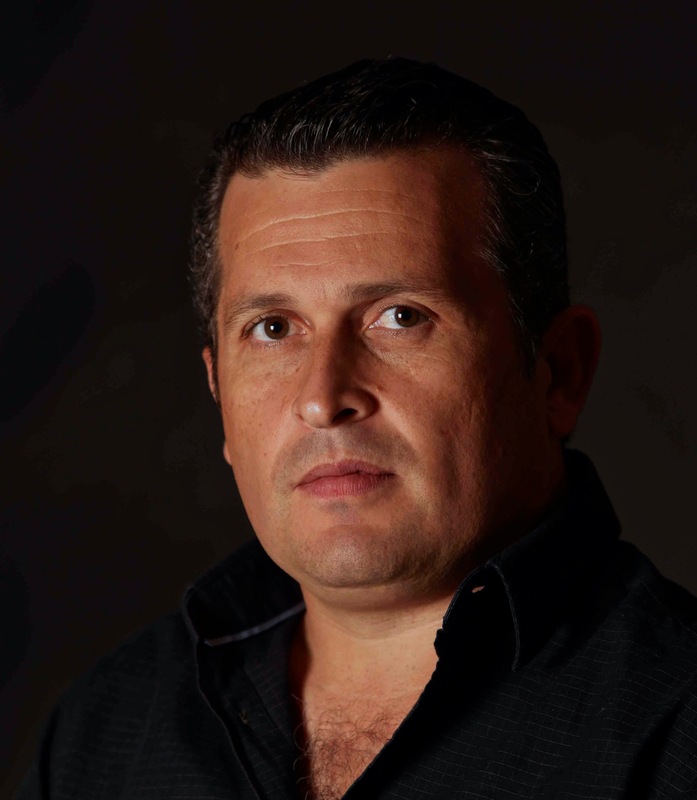 Enrique Dominguez, owner and developer of the franchise Realty Executives Quintana Roo Enrique he has been serving as realtor in Riviera Maya for more than 15 years. He has been an active member of the real estate family. Has been the editor of Real Estate Report a trade magazine which covered commercial real estate across the Riviera Maya. He has also contributed for the Real Estate Tribune, BusinessWeek, Business 2.0 Magazine, Riviera Maya Magazine and dozens of trade publications.